After your surgery, we have compiled four easy steps of being discharged from the hospital. What to expect when you need a copy of your medical records or you need to authorize the release of information. How your privacy is protected and the terms by which we use and disclose information about you.  An explanation of your rights and responsibilities as a patient at Conway Medical Center. Your admission to the medical center has been requested by your physician. At the time you enter the medical center, you will be asked several questions by our admitting and nursing personnel. The Customer Assistance Line is a special service for patients and their families. It is available from: 7:30 a.m.– 4 p.m., Monday–Friday. For information concerning Advanced Directive and Health Care Power of Attorney please click on the link below.